“Nature Preserve” unique nature jewelry, wooden pieces plated in gold & sterling silver. Acorns, pinecones, pecan nuts and much more, become magnificent nature jewelry while maintaining their natural look and beauty. 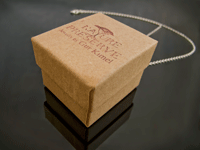 Handmade by the designer, Gur Kimel (28). Gur designs nature jewelry from natural shapes, exploring and collecting exceptional pieces in the Jerusalem Hills woodland, urban Tel-Aviv, European forests and Scandinavian villages, Gur finds that nature tells a different story in each location, and this story changes again from season to season. No two pieces are the same, and consequently each piece is splendidly unique nature jewelry. The combinations Gur creates between natural elements and gold or silver produce a thrilling contrast. 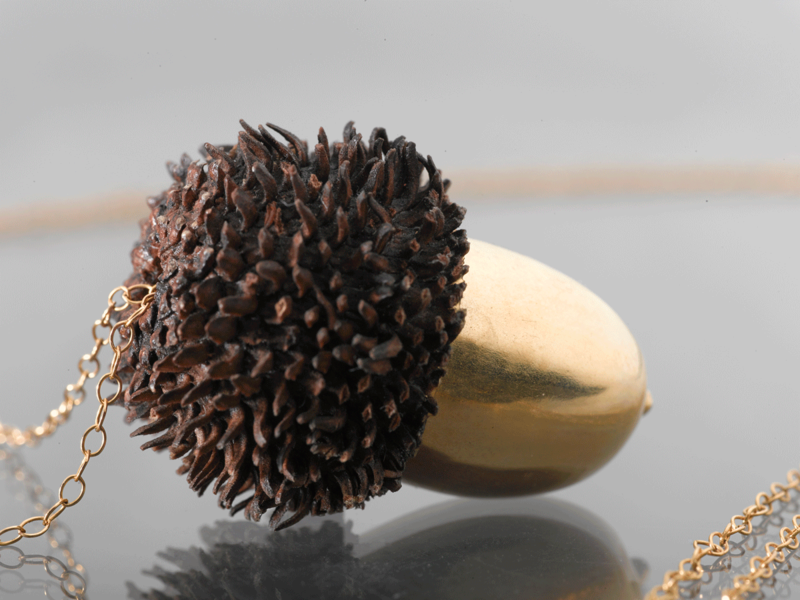 The movement of a silver acorn in its wooden shell, the complex shape of a pecan, the pinecone’s natural position on a golden branch, all highlight the exquisiteness of nature’s creation and the unique beauty of the one wearing it. After restoring and rebuilding a natural spring in the Jerusalem Forest with my friends, I wanted to make a souvenir for all of us, to remember that amazing project. The first acorns were collected around the area of that spring, and plated in silver to preserve them forever, and to make them into beautiful, wearable nature jewelry.